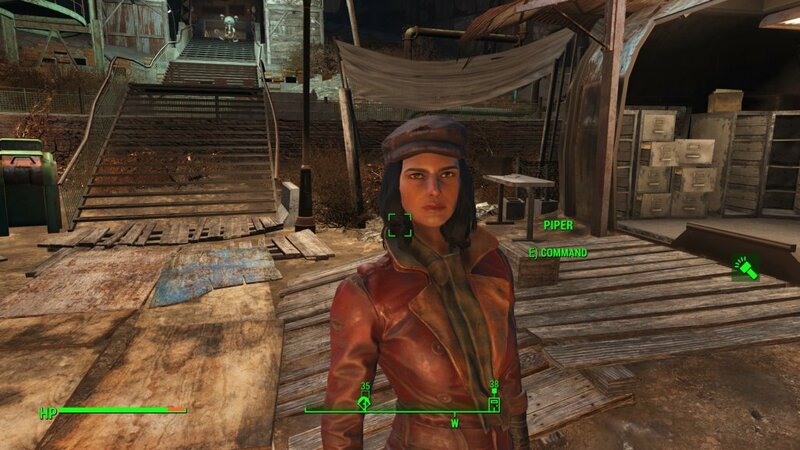 Fallout 4 is bringing us improved companions – and a lot of them, too – to assist us in our quest to make the Commonwealth a better place (or not). They will follow us around, they will help a lot and they will even allow us to romance them if we build up the relationship. They are extremely useful, but it makes sense that some are better than the others. And we’re here to find out which is the best companion in Fallout 4! I am trying to keep this article as spoiler-free as possible, but be warned that there might be some spoilers ahead, so read at your own risk! 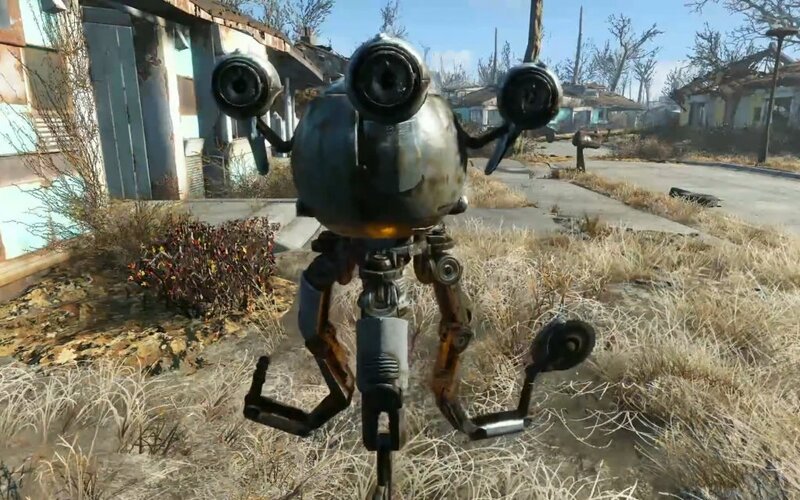 And now let’s check out the Fallout 4 best companion. He’s one of the first companions you’ll get in the game, but he is arguably one of the better ones. I personally consider him the perfect companion to bring in for a fight. He has all the insane weapons and knows how to use them: he causes a ton of damage in melee combat and his flame thrower is amazing. He is indeed pretty much useless when it comes to long range combat, but the moments when I couldn’t use him properly were few and overall I still believe that he is the best companion to explore the wasteland.